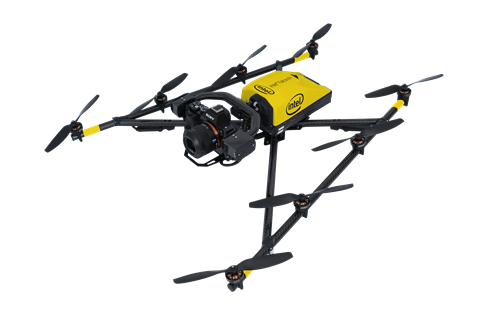 Equipped with Intel® RealSense™ technology, this payload supports obstacle avoidance capabilities to enhance safety and helps to optimize flight performance and precision for your commercial surveying and inspection missions. 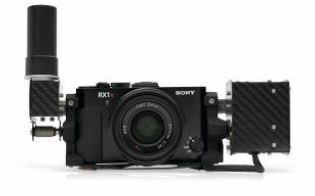 The payload features the 20MP Sony R10C* camera with an APS-C sensor which is capable of high quality image capture even in a variety of difficult lighting conditions. 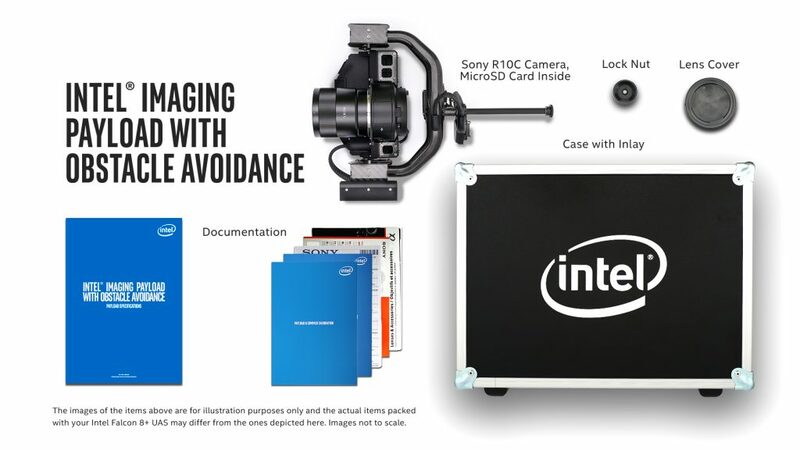 Time-stamped and geo-tagged information is automatically saved for each image, for easier data management. 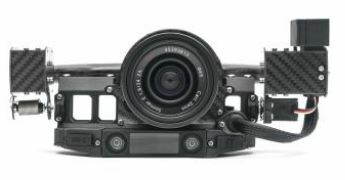 The payload is compatible with several lens options. 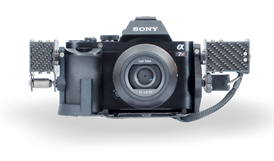 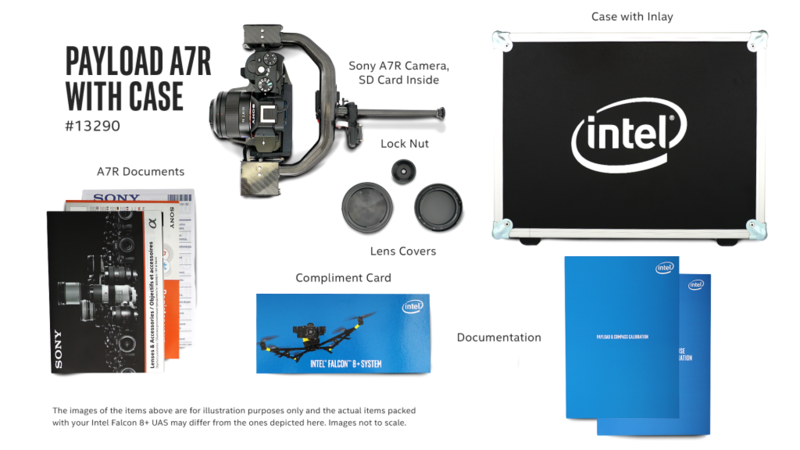 The Intel® High Resolution Imaging Payload features the 42MP Sony RX1R II* and captures stunning image detail and clarity. 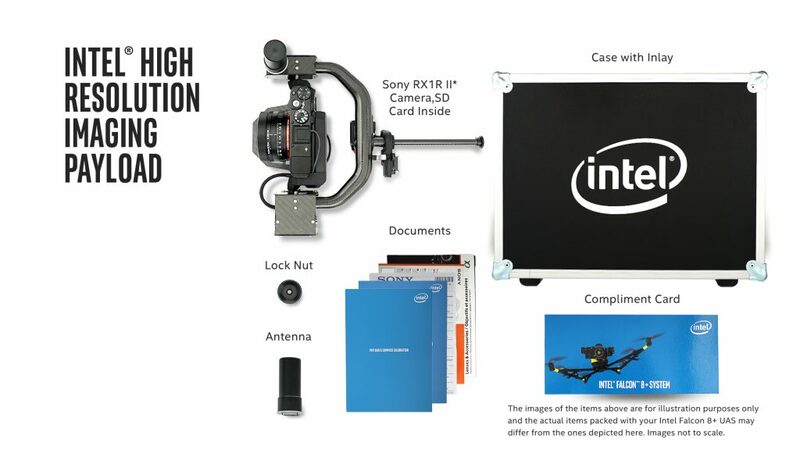 This payload supports the creation of highly precise 2D & 3D visualizations utilizing a 35-mm full frame sensor, ZEISS T* lens and Bionz-X* image processor. 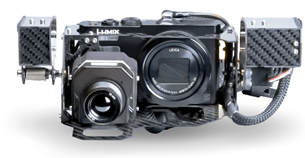 a 35 mm full frame sensor and no optical low pass filter. 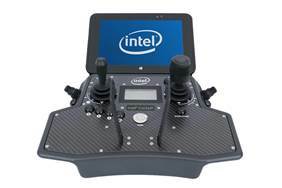 AscTec Navigator flight-planning software enables high-area output. 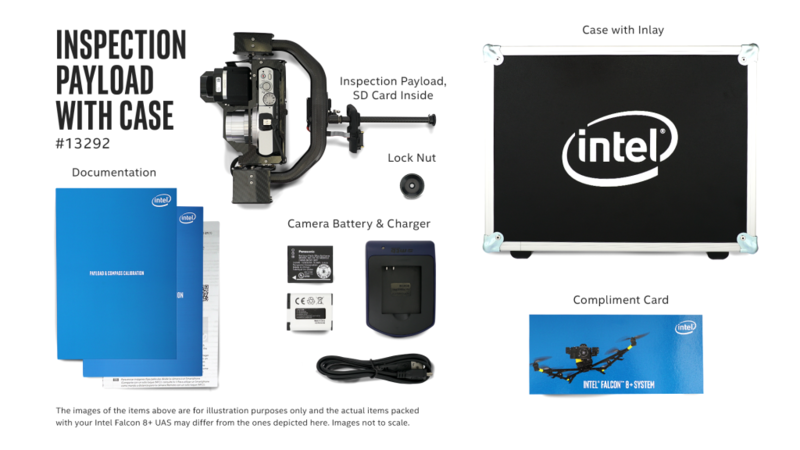 Prepare complex waypoint missions on your laptop to automate survey flights.